A concussion, also referred to as a mild traumatic brain injury, occurs following a direct or indirect impact to the head. 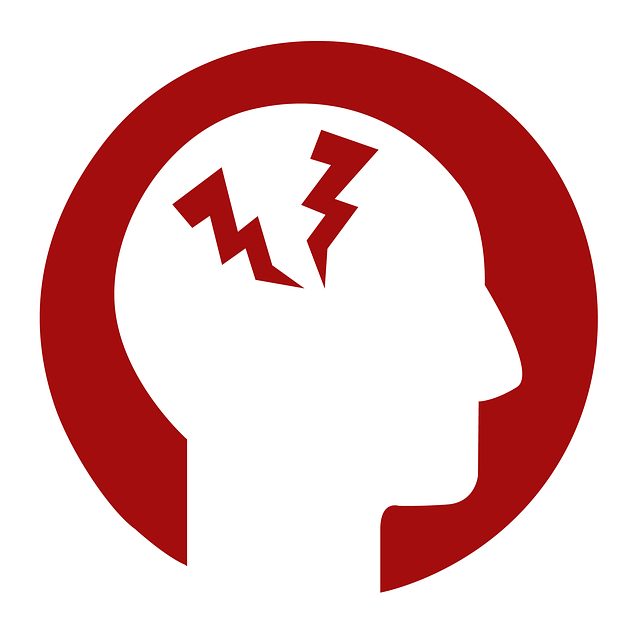 Concussions can also result from a shaking or rapid movement of the head or body. For many individuals, symptoms occur within the first 7 to 10 days and resolve completely within 2 to 4 weeks of the date of the initial injury. Post-concussion syndrome is a complex disorder in which one or many symptoms of a concussion — such as headaches or dizziness among others — persist for weeks, months, and sometimes years following the initial injury that caused the concussion. Post-concussion symptoms can include headaches, dizziness, fatigue, irritability, anxiety, insomnia, loss of concentration and/or memory, ringing in the ears, blurry vision, and noise and/or light sensitivity. Post-concussion physiotherapy seeks to identify the underlying problems and triggers that linger following the initial concussion. Your physiotherapist will design personalized treatments and a home exercise program to slowly stimulate your brain to adapt and heal in order to decrease and eventually eliminate any remaining signs and symptoms. Anyone suffering from signs or symptoms of a concussion more than 10-14 days following the initial injury.